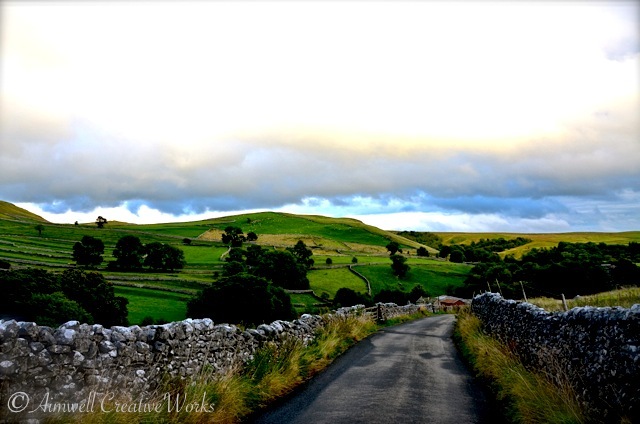 This entry was posted in England, Landscapes, Musings, Nature, Photography, Poetry, Travel, Uncategorized, Writing and tagged Aimwell CreativeWorks, Autumn, Dorothy Chiotti, driving, England, landscape, Malham Cove, Photography, poem, poetry, Travel, Yorkshire, Yorkshire Dales. Bookmark the permalink. 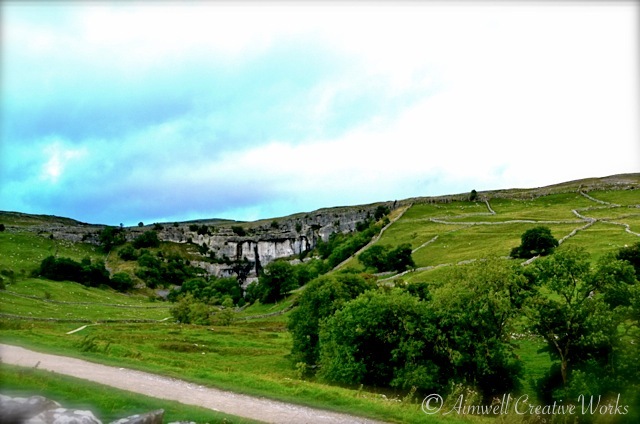 I went to school in Yorkshire, on the edge of the dales … one of my favourite places on earth….